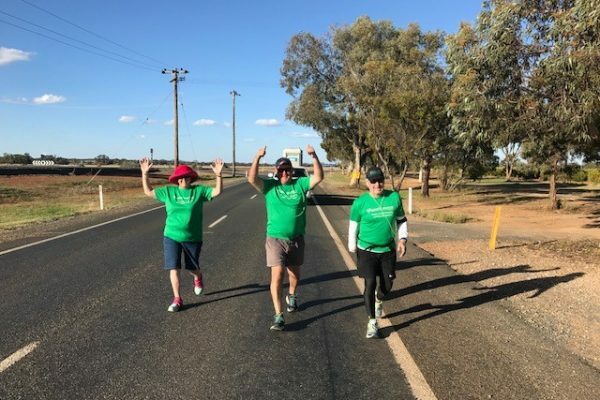 Day 7 of the walk saw Bill complete the first 1/3 of the long stretch of 133km from Lake Cargelligo into Griffith, with glorious weather west of Lake Cargelligo and the occasional truck or caravan stopping to wish Bill and the support crew well. 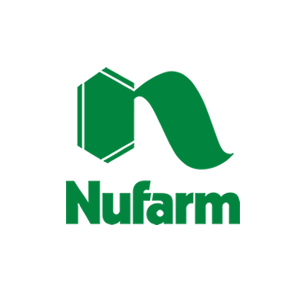 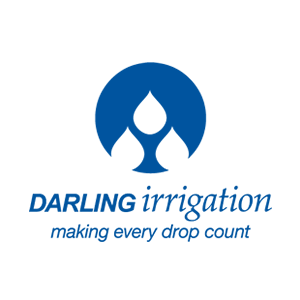 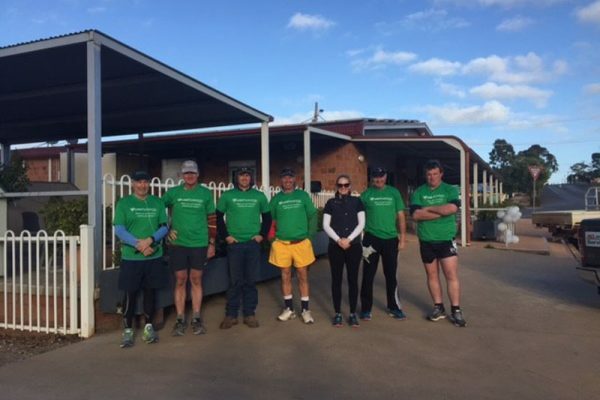 Bill passed over 300km’s since departing Narromine last Monday. 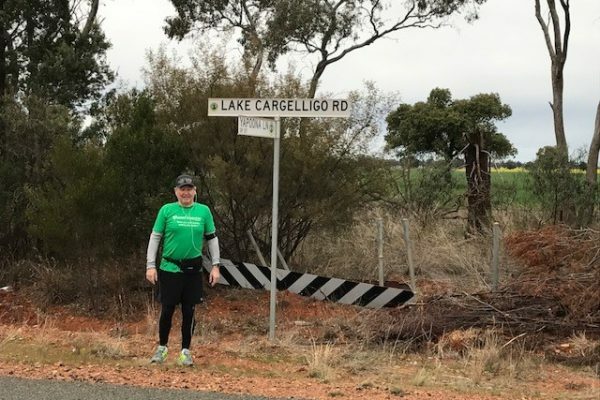 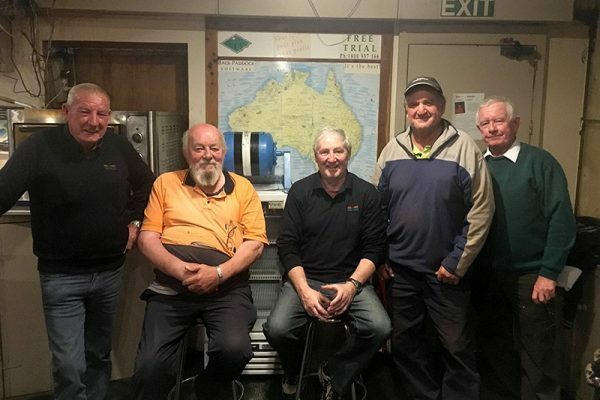 The AGnVET Lake Cargelligo team of James O’Connor, Frank Hanily and Tristan Johnston were on hand again operating as support crew for the walk. 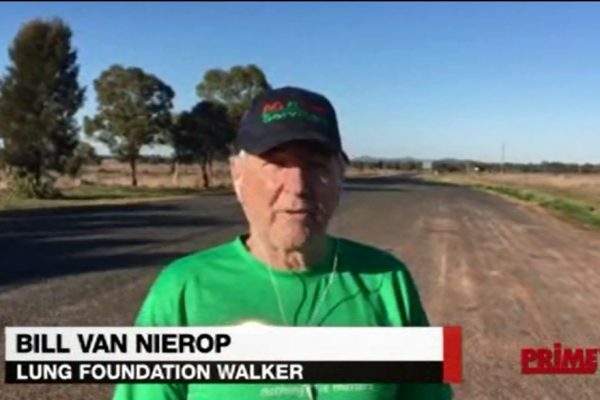 Day 8 is the half way mark of our 697km walk, were on our way to Griffith, Leeton, Barellan, Weethalle, West Wyalong and finally into Forbes on Friday 1st September - Click image below to view on the AGnVET Facebook page.Great to see Prime7 news coverage last night highlighting the tremendous effort by Bill - Click image below to view on the AGnVET Facebook page.